The aim of the CPRE and Mole Vale Farmers Best Kept Village Competition is to safeguard our rural communities as good places in which to live, work and enjoy life. 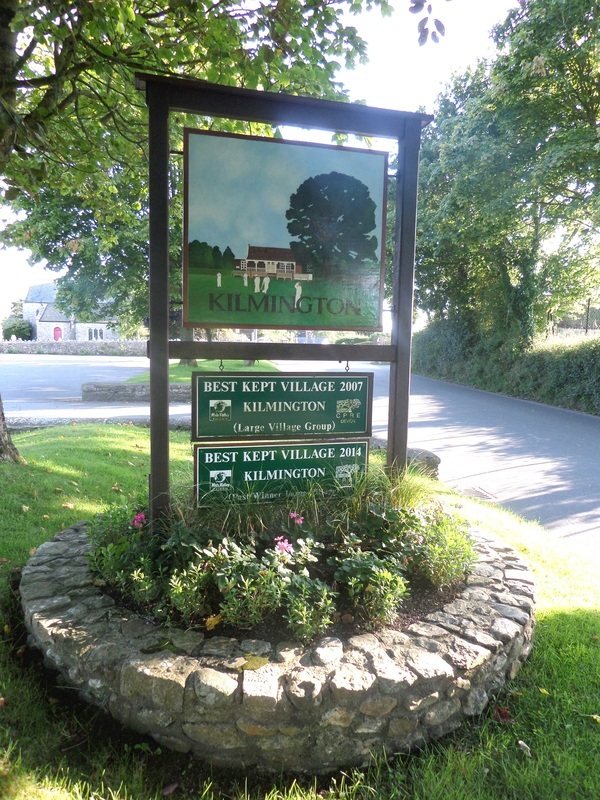 The competition highlights and celebrates Devon’s rural communities. It includes large and small villages as well as small towns. It focuses on the rich diversity of community action, stewardship of buildings, amenities and the wider environment, as well as initiatives which will help sustain the survival of village life. The competition encourages residents to ensure their villages are protected and cherished for now and future generations. The winners are villages which are doing their best with what they have. The Best Kept Village competition is open to any village or small town with a population of 3000 or under. Villages can enter in one of four categories: Past Winner; Large Village; Small Village; New Entry. The judging takes place from May to August. W H A T A R E T H E B E N E F I T S F O R Y O U R V I L L A G E O F E N T E R I N G ? Past winners report: litter and dog fouling has decreased; residents are taking more pride in their houses, community buildings, open spaces and the wider environment; the village looks more attractive and welcoming; communication across the village is improved; BKV brings recognition for the village; helps encourage visitors to the village which can increase the use of local shops, pubs, B&B's and other businesses.